As a well-behaved and over-achieving teenager, Lumen Fowler knows she is different. While the rest of her peers are falling beneath the sway of her community's darkest rite of passage, she resists, choosing to hole herself up in her room with only books for company. 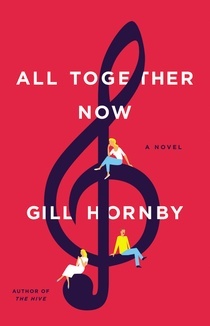 All Together Now is a poignant and charming novel about community, family, falling in love--and the big rewards of making a small change. But there is one thing that just might unite the community--music. The local choir, a group generally either ignored or mocked by most of Bridgeford's inhabitants, is preparing for an important contest, and to win it they need new members, and a whole new sound. 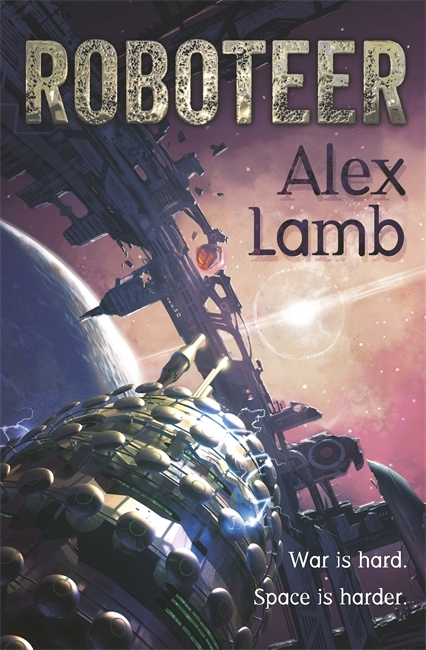 Enlisting (some may say drafting) singers, who include a mother suffering from empty-nest syndrome, a middle-aged man who has just lost his job and his family, and a nineteen-year-old waitress who dreams of reality-TV stardom, the choir regulars must find--and make--harmony with neighbors they've been happy not to know for years. Can they all learn to work together, save the choir, and maybe even save their town in the process? A complex and sophisticated Norwegian crime thriller - already a bestseller in Scandinavia. When a six year old girl is found dead, hanging from a tree, the only clue the Oslo Police have to work with is an airline tag around her neck. It reads ‘I'm travelling alone'. We all have families. 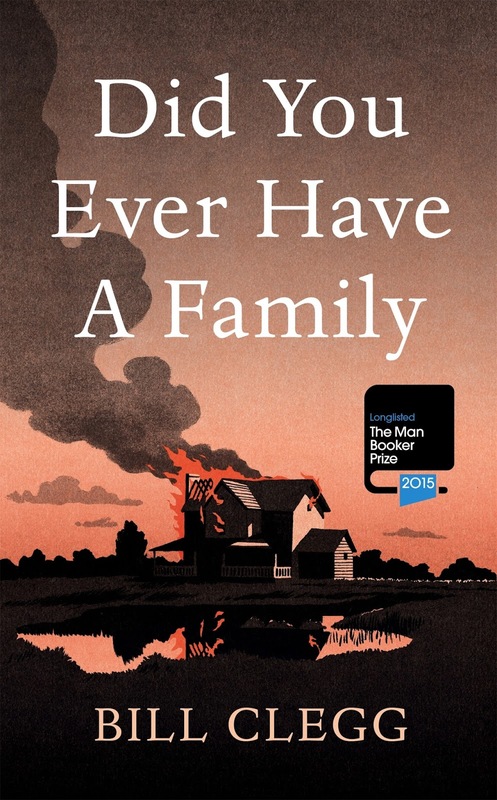 What do you do when your family has just been destroyed? 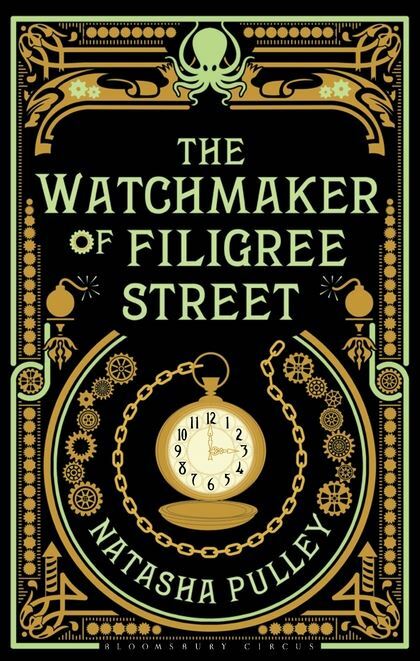 The long-awaited new novel from the bestselling author of The End of Mr. Y.
Aunt Oleander is dead. In the Garden of England her extended family gather to remember her, to tell stories and to rekindle old memories. To each of her nearest and dearest Oleander has left a precious seed pod. But along with it comes a family secret that could open the hardest of hearts but also break the closest ties . . .
A complex and fiercely contemporary tale of inheritance, enlightenment, life, death, desire and family trees, The Seed Collectors is the most important novel yet from one of the world's most daring and brilliant writers. 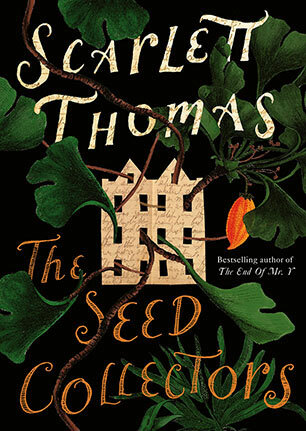 As Henry James said of George Eliot's Middlemarch, The Seed Collectors is a 'treasurehouse of detail' revealing all that it means to be connected, to be part of a society, to be part of the universe and to be human. 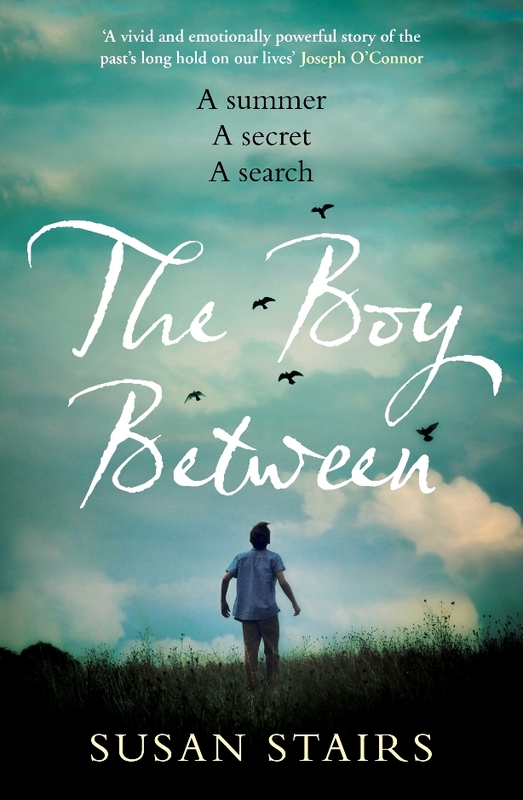 Tenderly told, The Boy Between is a compelling story of family secrets, focused on the dark happenings of a fateful summer, and the long buried-events of an even more distant past. 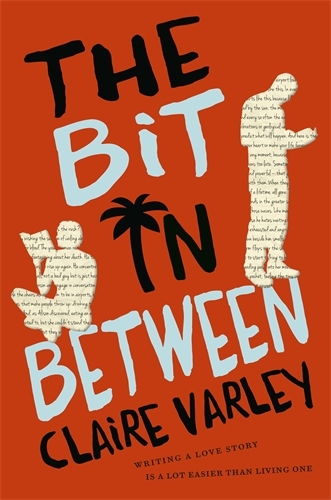 When Orla, a young barrister working in Dublin, discovers an old family photo taken in 1983, she is intrigued to find out the identity of the teenage boy in it. He stands in between her parents, her beaming mother's arm tightly around him. Yet when she brings it up with her father, he won't be drawn, and pleads with her not to mention it to her mother. And so begins a journey into the past, to the summer before she was born. But why is it proving so difficult to discover his identity? And why, given her mother's troubled history, is this the last photograph Orla knows of in which she looks truly happy? 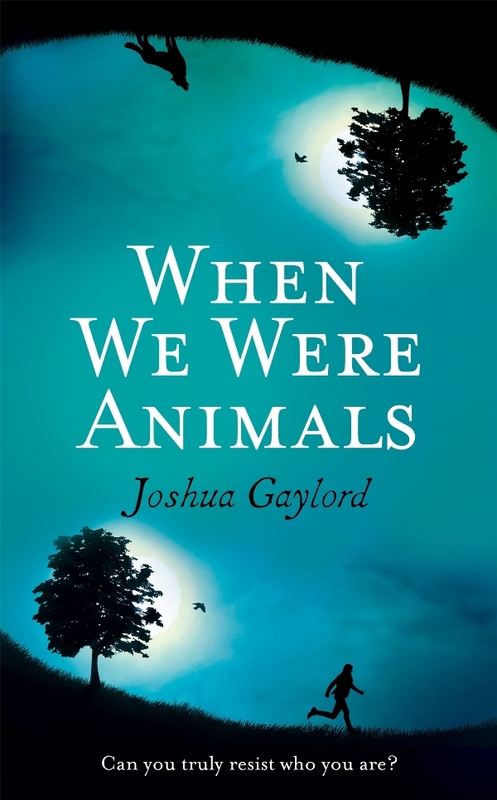 Told in the alternating perspectives of Orla and Tim - the boy between - as the circle starts to close on a web of tragedy and deceit, lives all round will be changed in ways that could never have been guessed at. 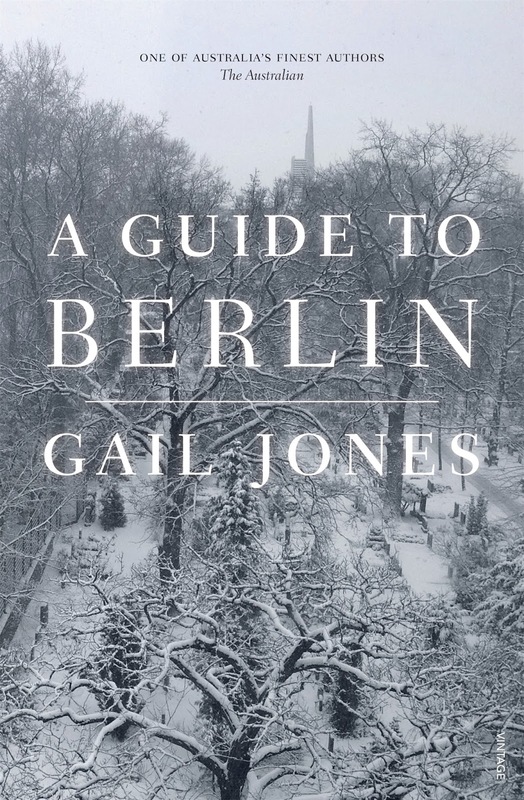 'A Guide to Berlin' is the name of a short story written by Vladimir Nabokov in 1925, when he was a young man of 26, living in Berlin. A group of six international travellers, two Italians, two Japanese, an American and an Australian, meet in empty apartments in Berlin to share stories and memories. Each is enthralled in some way to the work of Vladimir Nabokov, and each is finding their way in deep winter in a haunted city. A moment of devastating violence shatters the group, and changes the direction of everyone's story.